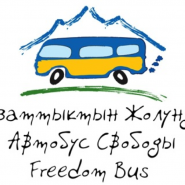 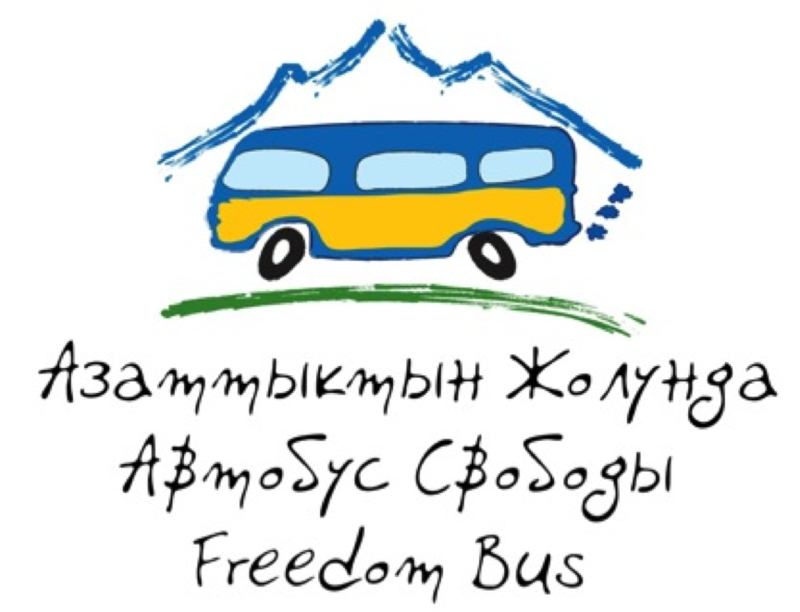 In 2011, our partners in Kyrgyzstan, the Central Asian Free Market Institute, equipped a bus, The Freedom Bus, and spent 30 days on a tour of towns in Kyrgyzstan, Takikistan and Kazakhstan stopping at pre-arranged places to hold seminars and discuss the concepts of freedom with those who had come to meet them. 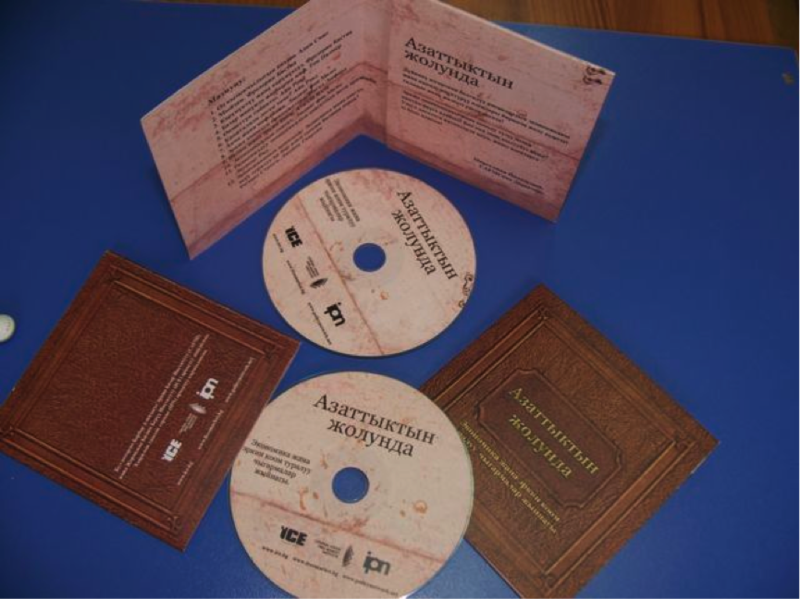 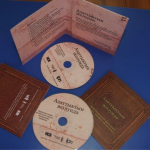 They also left them with copies of the CD and books so that they could continue to explore the concepts. 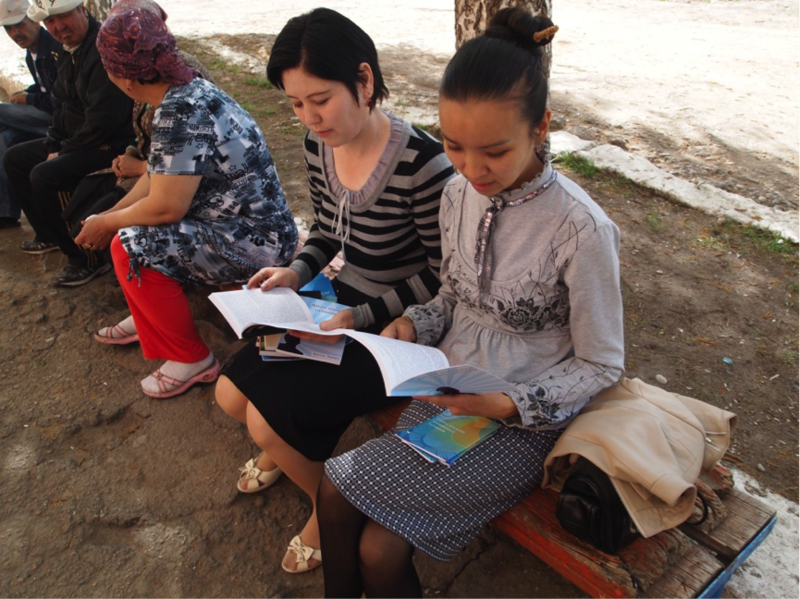 They estimated that they met about 15,000 people during this tour.